An international laboratory that supports emerging talents. FRED Film Radio is Media Partner of the Torino Film Lab. Torino Film Lab is a year-round, international laboratory that supports emerging talents from all over the world – with a special attention to those working on their first and second fiction feature films through training, development, funding and distribution activities. 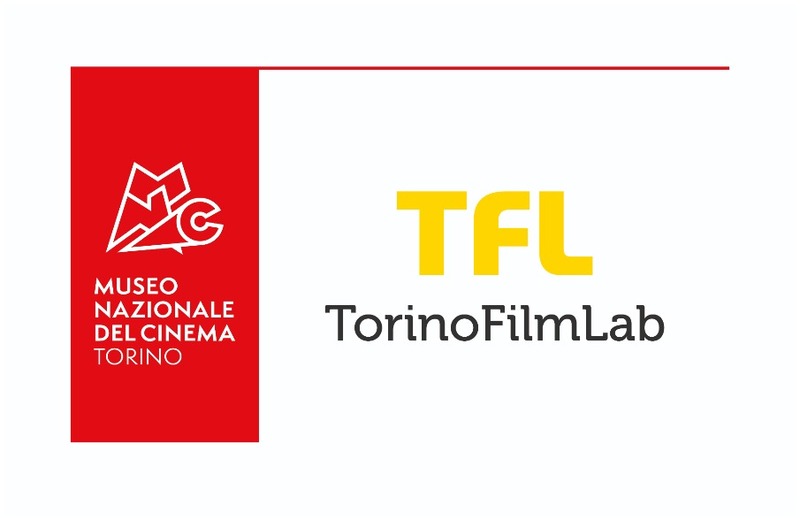 Linked to the Torino Film Festival, TorinoFilmLab is promoted by Museo Nazionale del Cinema and the main film institutions established in Turin and Piedmont. It collaborates with Film Commission Torino Piemonte. TorinoFilmLab started in 2008 with an annual budget of 1.000.000 Euro for all activities, granted by the Ministero dei Beni e delle Attività Culturali e del Turismo, Regione Piemonte and Città di Torino. TorinoFilmLab is supported by the Creative Europe – MEDIA programme of the European Union. For more information, go to http://www.torinofilmlab.it/.